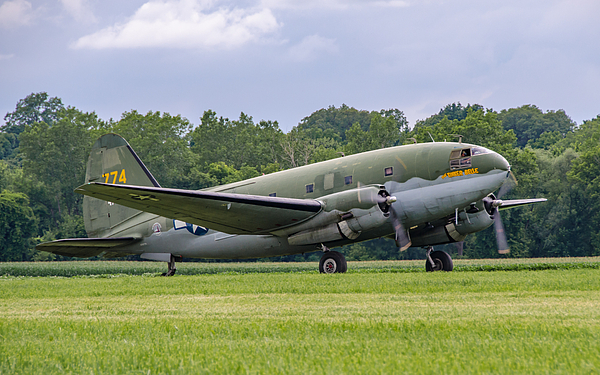 There are no comments for C-46 Commando Tinker Belle. Click here to post the first comment. 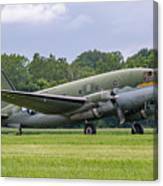 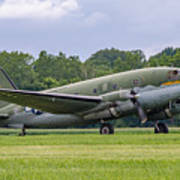 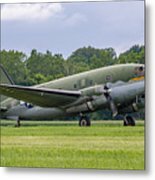 Manufactured in Buffalo, NY, N78774 "Tinker Belle", is one of only four C-46 Commandos still airworthy.